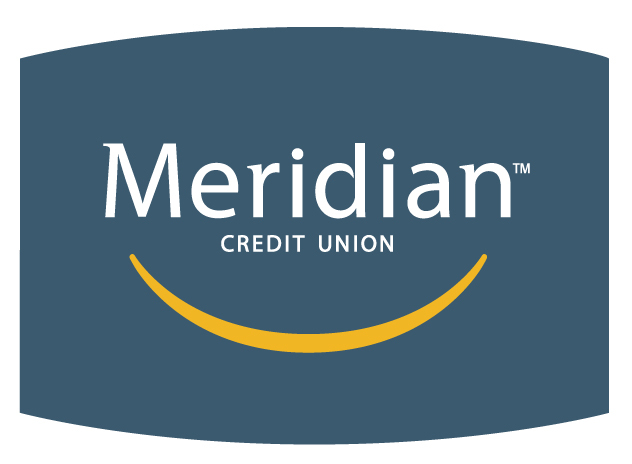 Meridian’s record-low 18-month 1.49 per cent fixed-rate helped attract clients and secure longer-term mortgage for many of them. In mid-April, Meridian offered a limited-time 18-month fixed mortgage at 1.49 per cent. Brokers were apprehensive about the offering, many considering it an acquisition ploy to win eventual renewal business. However, the credit union may have banked on using it to draw clients with the intention of selling them on longer-term products. Meridian also offered a 2.75 per cent five-year fixed rate at the time, which it also drew attention to when releasing information about the 18-month mortgage promotion. Interesting to see Bill Whyte from Meridian admitting this was a great bait and switch!! That's exactly what i was going to say, John. It's not bait and switch when the client is told they can have a product but that they may prefer another or as is the case in our business the client does not qualify because the ratio calculations are done at 4.64% . Bait and Switch is when you tell every client the product is sold out or please think twice because this is a terrible product for these 3 reasons. In Meridian's case if you qualified for the product you could have it. 1.49% was just good marketing.